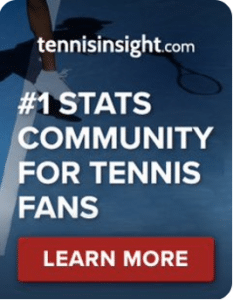 ATP Monte Carlo, Second Round Predictions | Tradeshark Betfair Tennis Trading Blog!Tradeshark Betfair Tennis Trading Blog! I expect a lot of close matches! 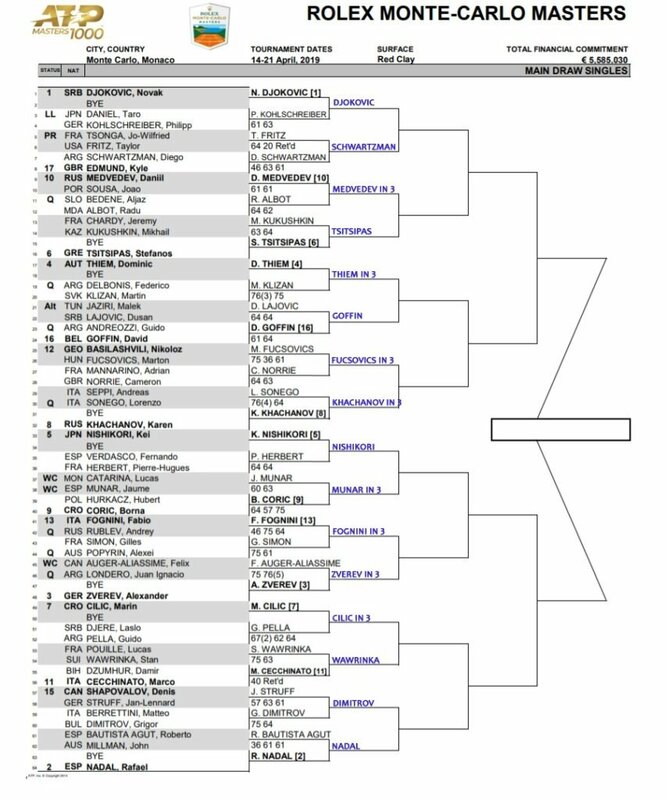 This entry was posted in Round predictions and tagged betfair tennis trading, low risk tennis trading, monte carlo, tennis tips by .Bookmark the permalink.